I was using a 87-key Das Keyboard. It has the Blue Cherry switches. Pretty and loud. It is not a keyboard designed for the Mac. 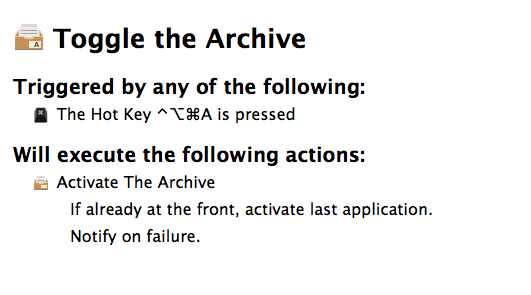 So, the function keys are not Mac aware. I liked it. I have used it for over four years now and there is nothing wrong with that keyboard. I love the feel of the keys and the keyboard is solid and well built. I got tempted by a new keyboard which came across my radar. 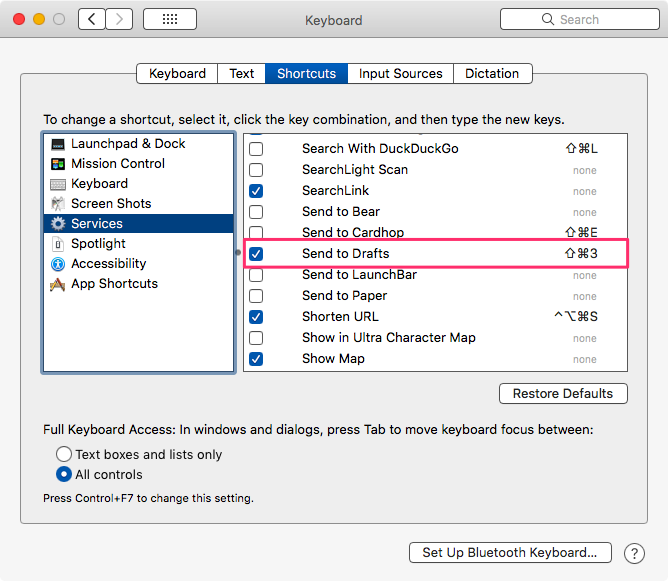 The Keychron K1 is new, it ships a Mac specific version and it is relatively cheaper than the competitors. I got myself one of those. The keyboard works great. These are not Cherry switches. They are Fraly low profile switches. They have a nice feel to them. It is a different feel to typing on the Cherry. When you type on the Cherry switches you feel that you strike the keyboard with some degree of violence. These is a strange flow to the typing on the Keychron. Your fingers glide over the keys and it doesn’t require or encourage the same kind of violence that is second nature on the Cherry keys. It is a change and I am acutely aware of it. The sound is muted compared to the Cherry and it is a nice rollicking sound that I get into when I am in the flow on this Keychron. It is hypnotic and something that I am growing fond of. The Keychron is the first time that I have used a backlit keyboard. I am used to the backlit keyboards on the MacBooks. They are understated. There is nothing understated about the backlighting on the Keychron. I don’t like it at all. There doesn’t seem to be any way to turn it off. 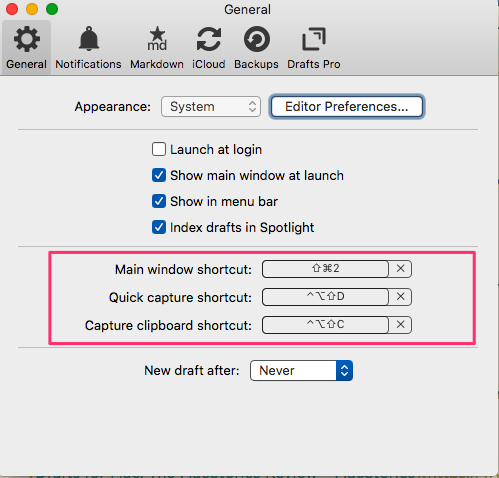 I have to manually choose one of the less intrusive options and turn down the backlighting completely. Couple that with the location of the backlighting key (called the Lightbulb key) which is just to the left of the arrow keys and easy to hit when you are trying to find the arrow keys and you will get a good idea of how frustrating this is. I hit the key by mistake at least once a day. Painful. The good news is that in the newly designed The Keychron K1 version 2, they have switched the position of the Lightbulb key. They have introduced a ⌃ key in the position of the old Lightbulb key. This is a definite improvement. This was made possible by dumping the Dictation key. The keyboard can connect over bluetooth or be wired. The battery life is pretty good. I like the ability to connect with the iMac, MacBook Air and my iPhone with the same keyboard. Makes the process of getting familiar with the keyboard easier. If you are in the market for a mechanical keyboard, this is a good choice. Get the newer version and you won’t have to deal with the pain from the Lightbulb key. It is well designed and does perform well for me. The keyboard is cross-platform and can be used with a Windows/Android machine too. Thinking and writing. These are the two activities that writers are engaged in. 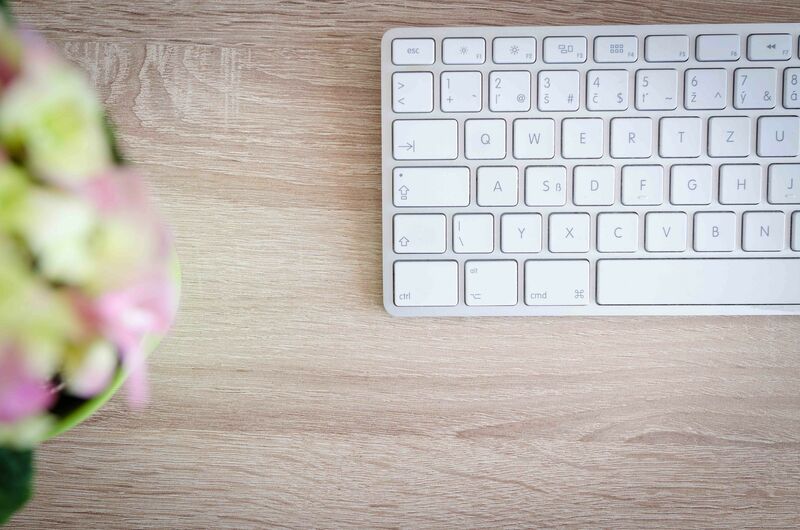 Whatever you are writing, these are the two activities integral to your process. They have for a long time been conceived as two distinct functions requiring different tools. 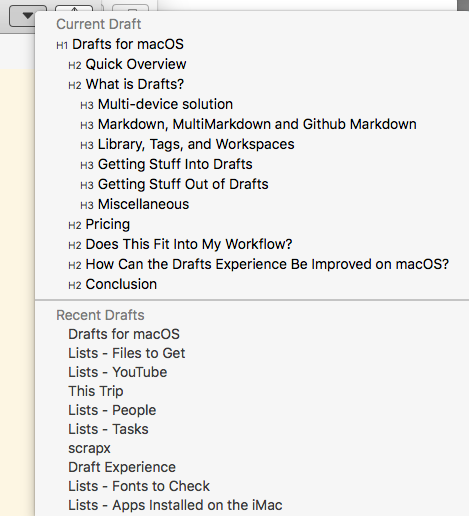 Writers, on macOS, use outlining software like OmniOutliner to think through things. The visual thinkers prefer mind maps. They use applications like iThoughtsX, or MindNode to help make mind maps. It helps the writers think in lists or spatial elements and it lets them see the connections between items. Writing is conceived as a two-step process: writers having ostensibly finished with thinking can move on to the task of writing with whatever tool they have chosen for that function. This conception of a two step process has led to specialization in the field of software design. Tools for thinking. Tools for writing. Thinking and writing are not distinct activities. They are intertwined with each other. You write to think and you think to write. Why do we need to have applications which are specialized? Or, in other words, wouldn’t it be better to have an application which does both? Help you outline or mind map, and let you write. WriteMapper tries to answer that need. 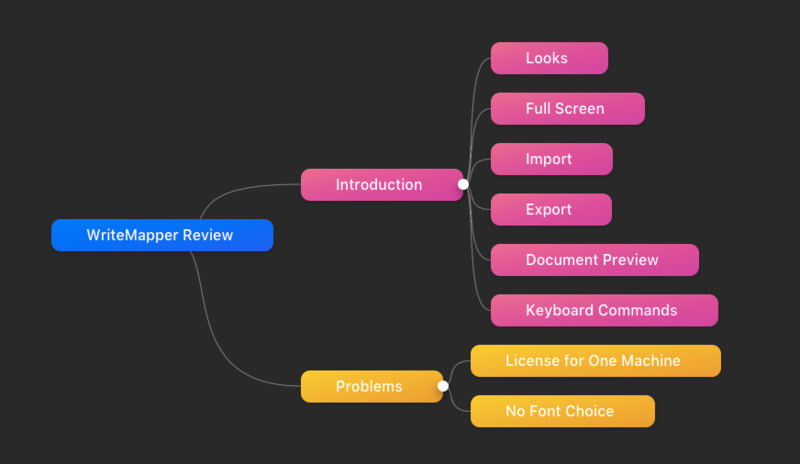 Build around the concept of the mind map, WriteMapper is equipped with a sophisticated mind map function. It is a well designed, well thought out mind mapping application. However, it doesn’t stop there. You can write in it. 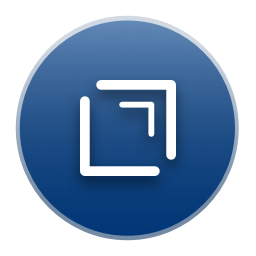 Incorporating a fully featured Markdown based, distraction-free text editor, WriteMapper takes the product beyond the abilities of a mind mapping application and makes it a writing application. Color Tags: You can color your mind map nodes and that would show a grouping of sorts. A grouping of items which fit some taxonomy. Keyboard Commands: WriteMapper is chockfull of keyboard commands. 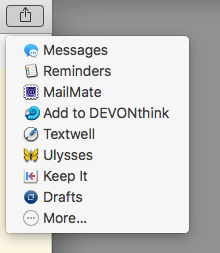 Most of what you need to do has a keyboard command assigned to it. Makes the process of working in the program easier and if you learn the commands, you are going to be proficient in making mind maps and writing your content in it. Emoji Support: Your node titles can include emojis if you are so inclined. Auto-Save: The program has a useful auto-save function. You can work in it without being afraid that you are going to lose your work. Gives you peace of mind. 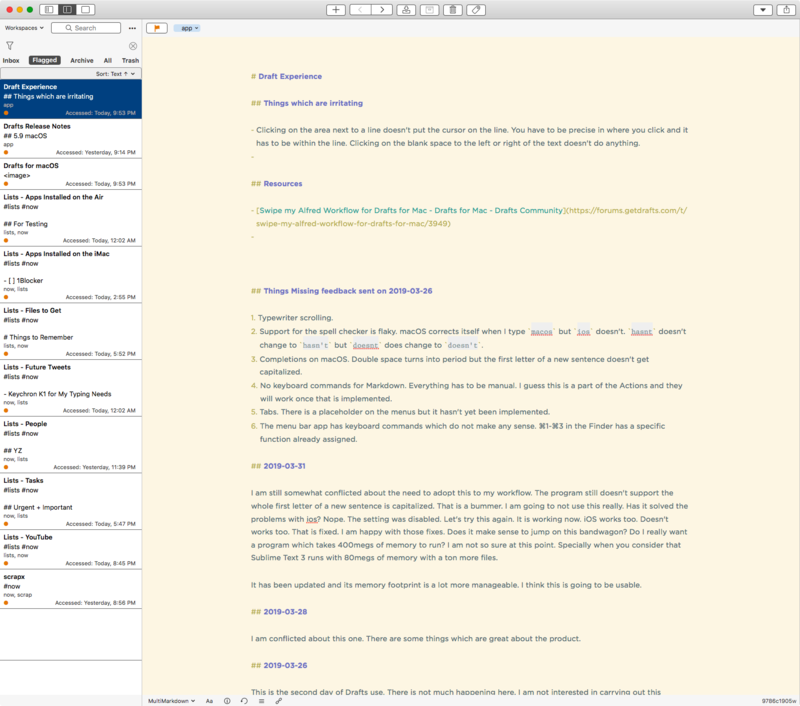 Full Screen: WriteMapper is beautiful in full-screen mode. Both the mind mapping function and the editing function are well designed full-screen environments. Task Status: You have the ability to designate the completion status of any node. It is an implementation of task-status which lets you see at a glance what is complete, what needs work and what needs to be started. 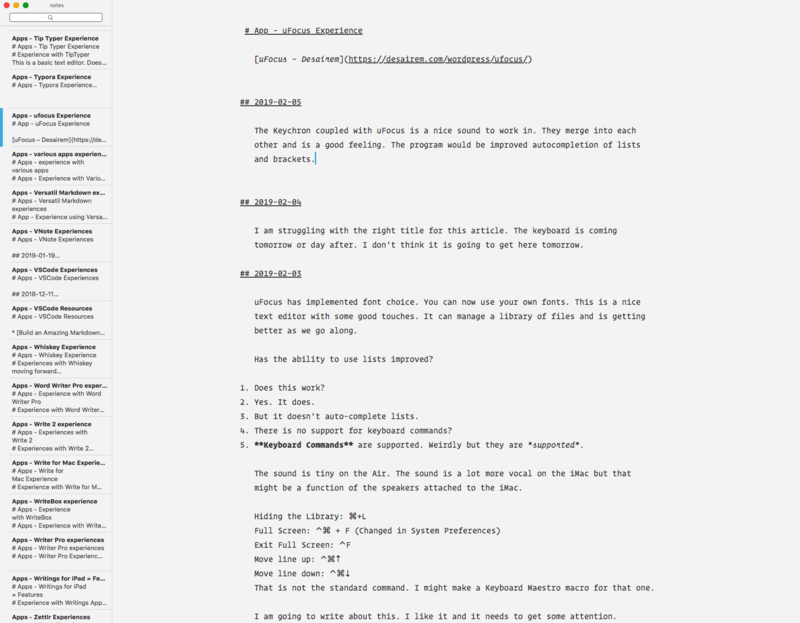 Full Document Preview: The Full Document Preview makes it possible to see your whole editing document at one time. Lets you see where you are in the flow. Interestingly this is one of those commands which do not have a keyboard command. This is a function which needs a keyboard command. 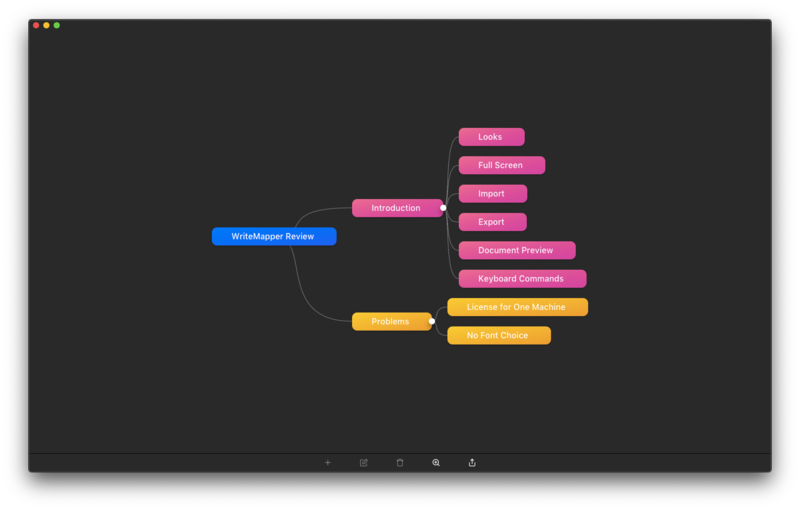 Ability to See the Mind Map While Writing: You can edit a node while keeping the main mindmap in another window. 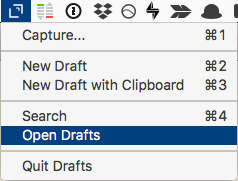 The edit window can be a separate window. 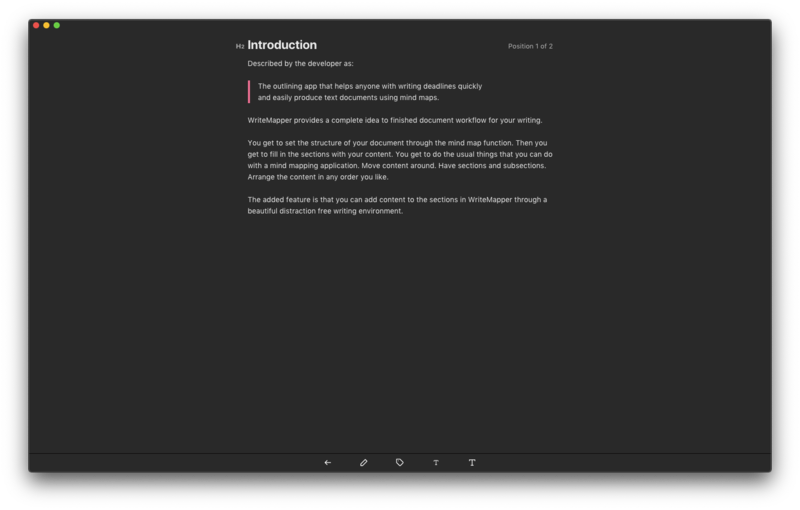 This lets you see where you are in the flow of the content and gives you direction about what you need to cover and the issues you need to tackle in the particular section you are writing. Multiple Title Nodes: At this point, WriteMapper supports only one main title node, but thinking doesn’t work like that. The program needs to be able to support multiple main title nodes for it to be useful. Yes, you can make the program tackle one major node and then branch off in different directions in child nodes but that is a hack which makes the main title node too restrictive. Multiple title nodes would make that process more efficient, but I have my reservations about whether that can be implemented in the present design. I have a section of the document which is dealing with the description of what WriteMapper brings to the genre. It is a node which has five sub nodes within it. When I try to edit the main node, this is what the edit window gives me. The content does not include any of the content of the sub-nodes. This is not convenient. This is how it should look. The edit window of the node needs to include the contents of its child nodes. As a writer, I am not editing a discrete node when I am writing. There is a flow to the thinking and that is designated by the content of the child nodes. If I choose to edit the document at a particular node, I would like the ability to edit the child nodes too. That is the flow of the document. In the present incarnation of the product, you are restricted to editing the content of individual nodes and there is no ability to include the content of child nodes in the mother node. That breaks the process of writing into individual nodes. You can see the full document preview in another window but that is not exactly what I am looking for. I am looking for the ability to edit the whole content of a node at one time. That would make the product more conducive to flow rather than the restrictive mode of writing one node at a time. Single: $39.95 (regular price $59.95) for a single computer. Universal: $49.95 (regular price $119.90) for two computers. Family: $109.95 (regular price 299.75) for five computers. 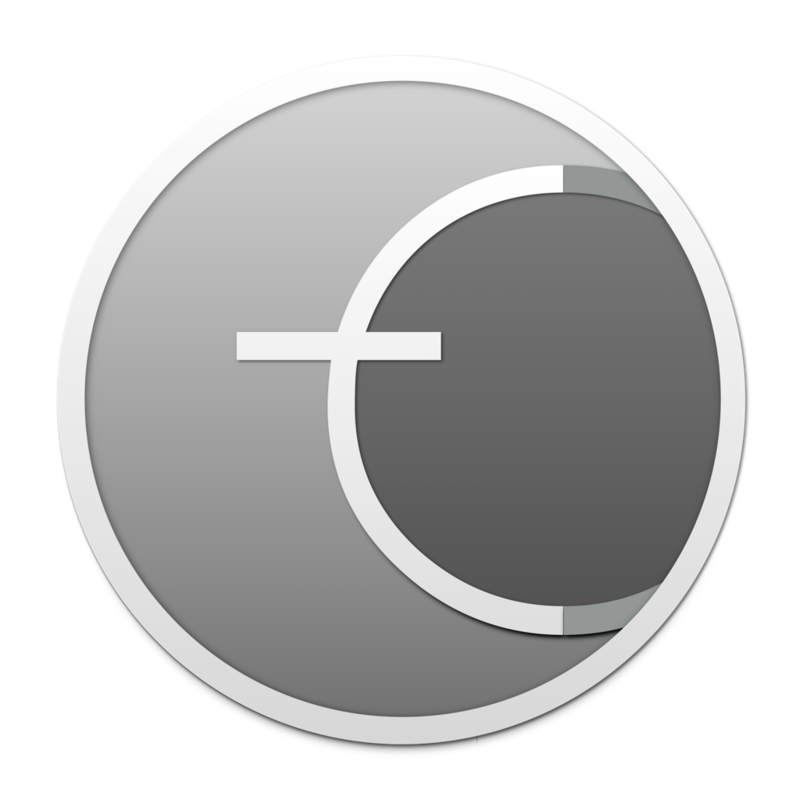 It is an Electron app, which is available for macOS, iPad ($19.99) and Windows. I don’t know the world of Windows software but this is not how it works on the macOS software space. 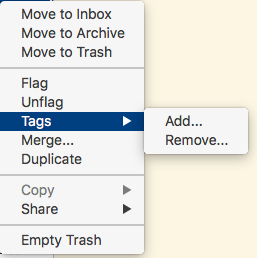 For instance, BBEdit lets you use your license for the product on any number of computers you want to use it on, as long as they are yours. 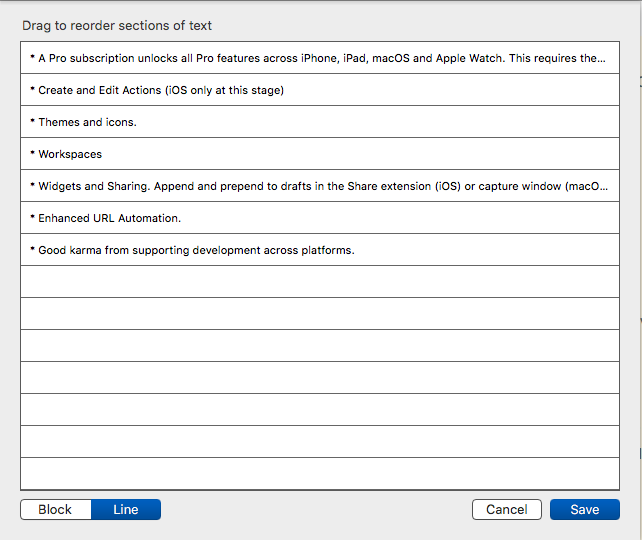 The Mac App Store lets you use any software you buy from it on 5 devices. I don’t know any software where the license is for one computer only. WriteMapper lets you switch the registration between machines by deactivating the license in one and activating the license in another. But this is work which no one else makes you do on the macOS space. WriteMapper is not the first application to tackle this problem of having one tool for both thinking and writing.Curio is the other application in this space which has effectively molded these two functions for a writer. WriteMapper does significantly less than Curio. Curio provides you a plethora of tools for your thinking process and provides a complete MultiMarkdown text implementation in the latest version. Read about the previous version, here. Through its use of idea spaces, Curio has the ability to have both your writing content and mind mapping content on the same screen. It also has the ability to have multiple mind maps on the same idea space. 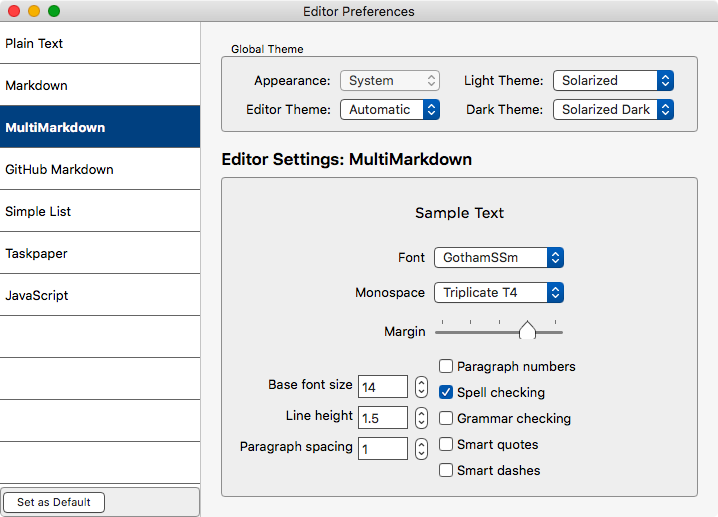 WriteMapper is a cheaper alternative to Curio ($99.99 - 139.99). 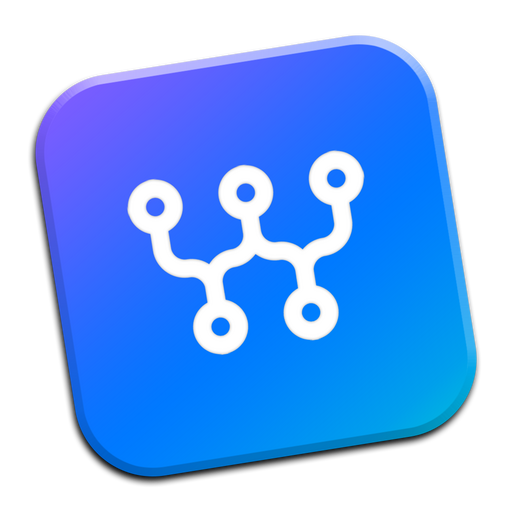 WriteMapper is an Electron application. 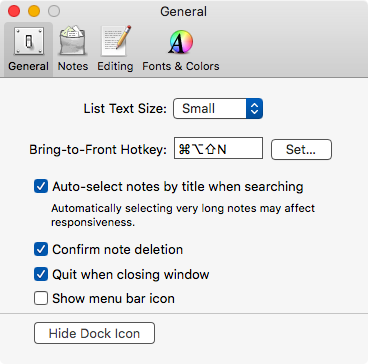 That leaves me cold because it doesn’t support macOS features like Text Substitution, two spaces do not turn into a period and every first letter of a new sentence is not automatically capitalized. Those are little things I have gotten used to and don’t want to unlearn them. Cross-platform products often run into these shortcomings. 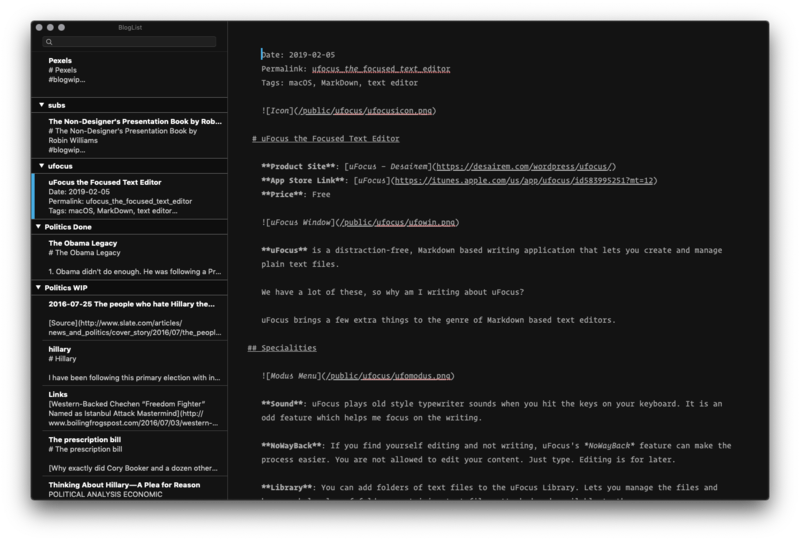 WriteMapper is a capable mind-mapping application and the Markdown based editing function is well-implemented. If you work in cross-platform environments, then WriteMapper makes sense to check out. 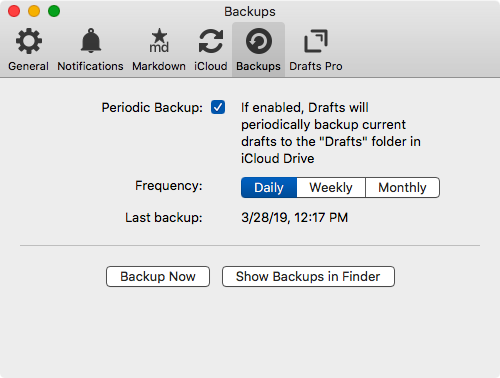 If you are a Mac only consumer, Curio is a better product. WriteMapper provides a seven day trial. You can download the product and try it out for yourself. 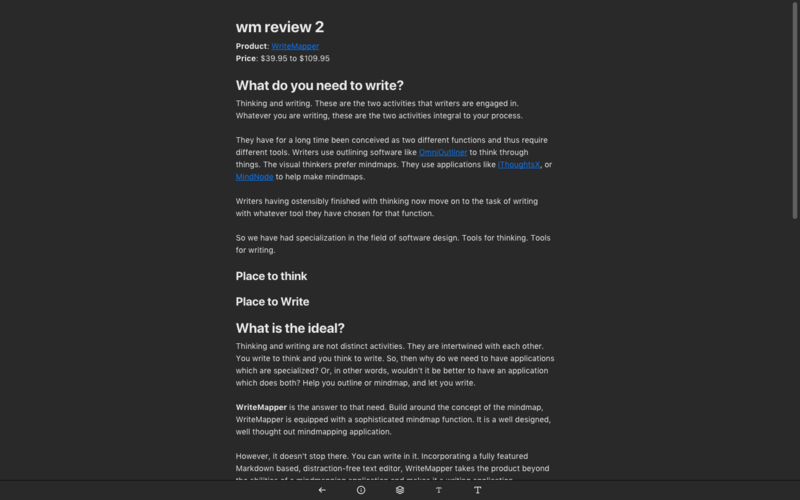 The developers of WriteMapper provided me a license to review their product.